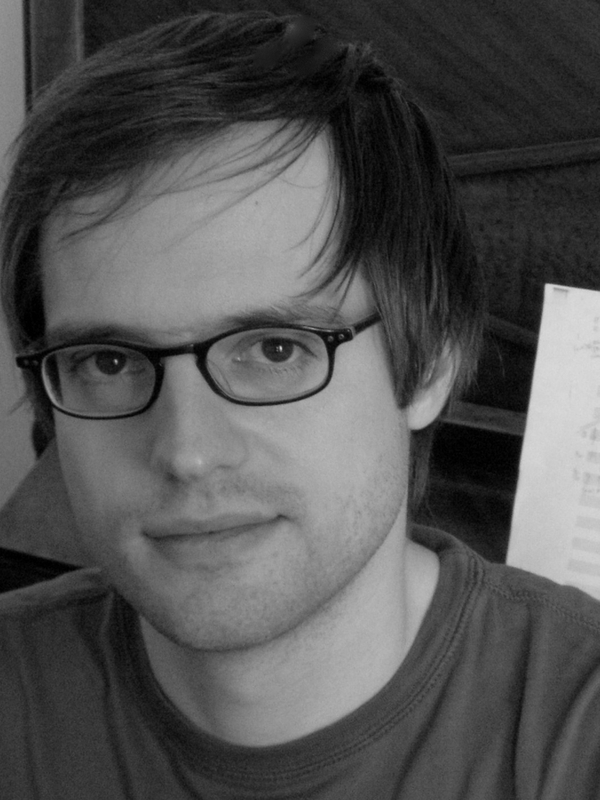 Carl Christian Bettendorf is a New York-based composer/conductor. Born in Hamburg, Germany, he studied composition with Hans-Jürgen von Bose and Wolfgang Rihm before receiving his doctorate from Columbia University under Tristan Murail. His compositions have been played at many prestigious venues and festivals on four continents. He has received numerous awards, among them residencies at the Cité des Arts (Paris) and the MacDowell Colony as well as commissions from the Fromm Foundation and the Ralph Kaminsky Fund. As a conductor, Mr. Bettendorf has worked with ensembles in New York (Wet Ink, counter)induction, Ghost and Talea ensembles) and abroad (piano possibile in Munich, Ostravská banda in the Czech Republic) and is currently director of the Manhattanville College Community Orchestra (Purchase, NY). He recently conducted opera productions at Bard College and the Opéra national de Montpellier (France) and has served as assistant conductor of the Columbia University and American Composers orchestras. He has recorded for Albany, ArtVoice, Carrier, Cybele, Hat Hut, Indexical, and Tzadik.